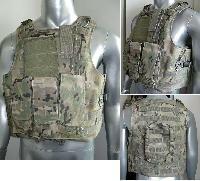 We are involved in the process of manufacturing, supplying and exporting highly reliable and effective Tactical Body Armor and Tactical Assault Gear. 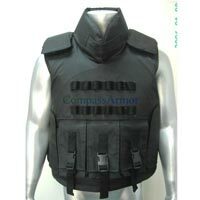 The range of the Tactical Body Armor and Tactical Assault Gear includes Military Tactical Body Armor and Police Tactical Body Armor. Manufactured using the finest quality raw materials, the Tactical Body Armor is specially designed to keep it lightweight, yet provide the maximum protection. The Tactical Assault Gear is widely used by many law enforcement forces. 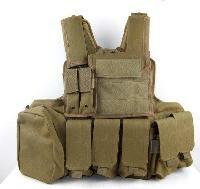 Tactical Body Armor is easy to wear and also allows easy mobility of the wearer. © Copyright 2012. Compass International Corp. Ltd.